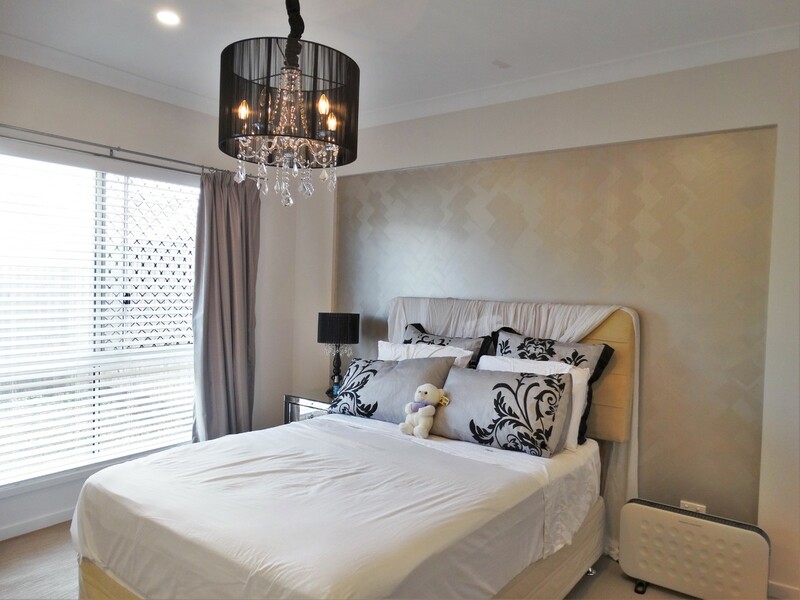 This gorgeous property has been designed top tier with quality fittings, chandeliers, extra built in storage space and a second two-way/ensuite bathroom! 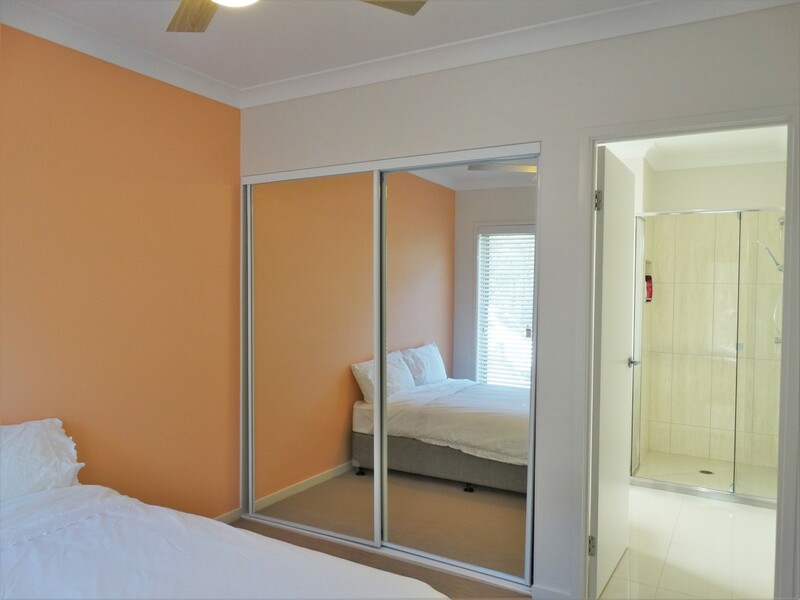 The master bedroom has a large walk in robe, an extra large ensuite with walk in shower and double vanities! 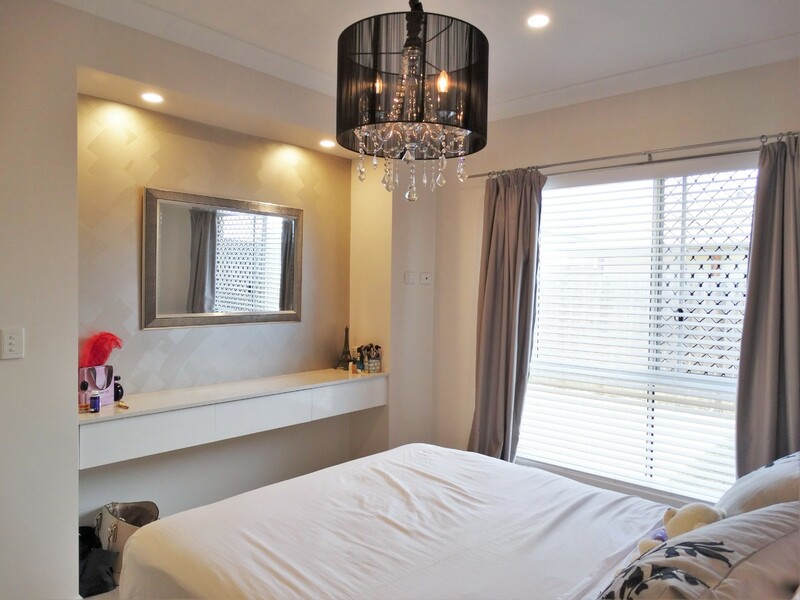 It also includes a built in dressing table! 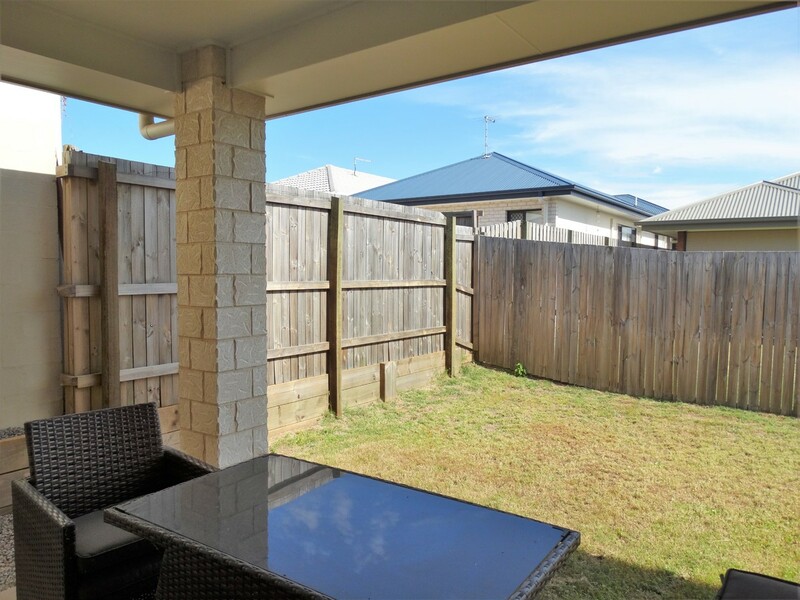 Tucked away at the back of the property you are sure to love your privacy! 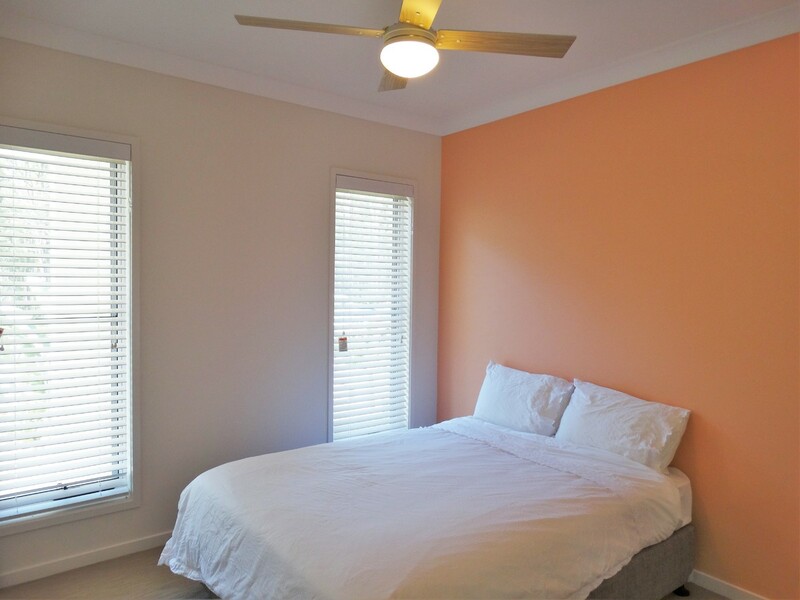 The other two bedrooms are good sized with built in robes and ceiling fans. 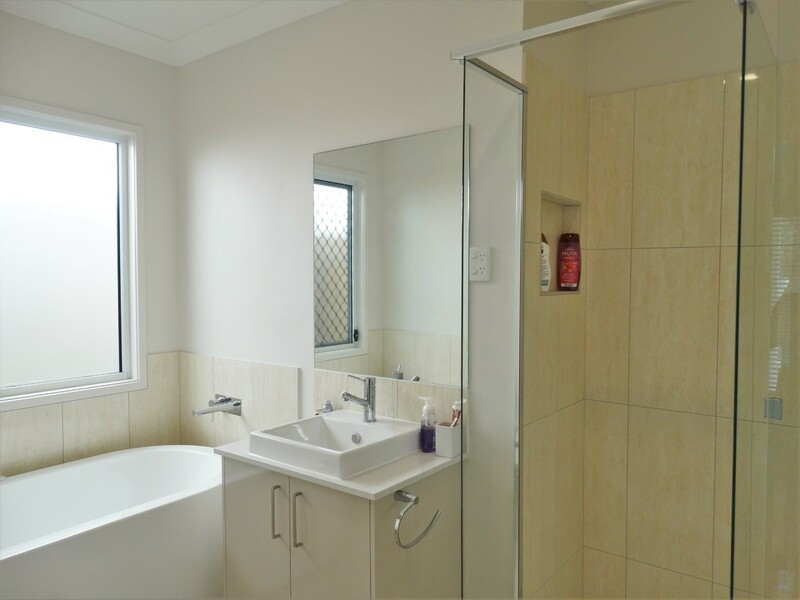 The bedroom at the front is also connect to the main bathroom making it a two-way bathroom or ensuite! 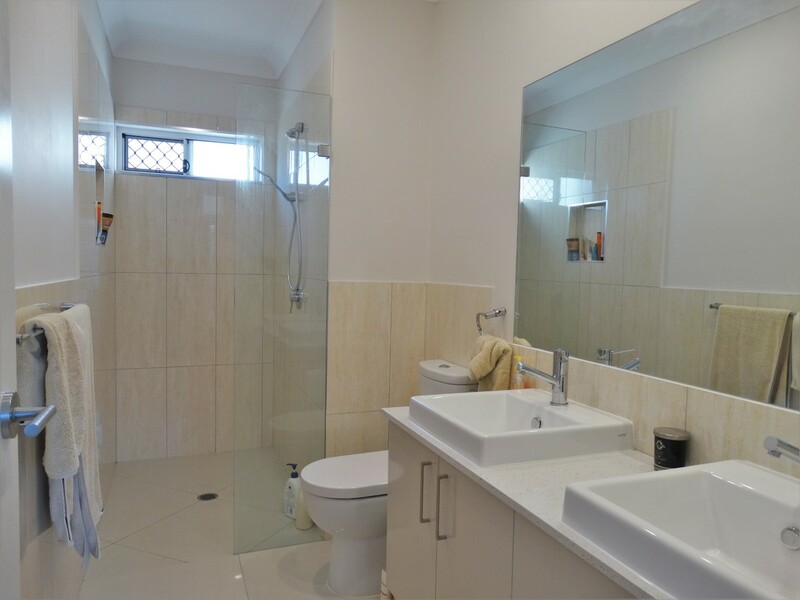 The bathroom features a separate shower and a gorgeous designer bathtub! 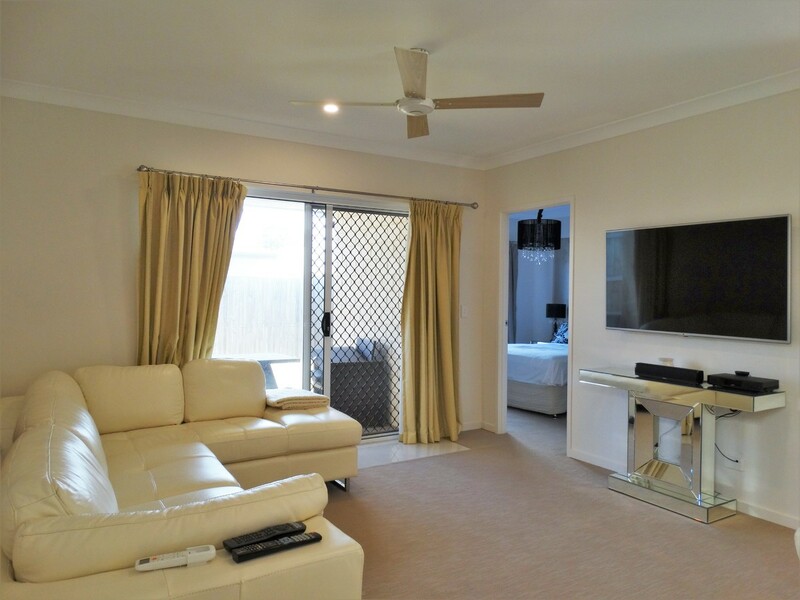 The open plan living is split, half tile and half carpet really defining the space into a living and dining room! 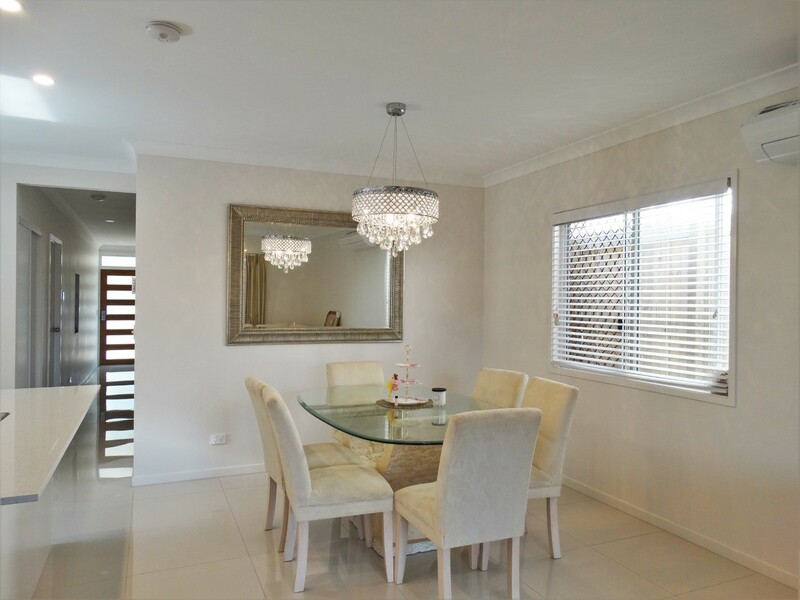 The chandelier in the dining room is stunning and will certainly have you looking forward to sitting down to dinner each night! 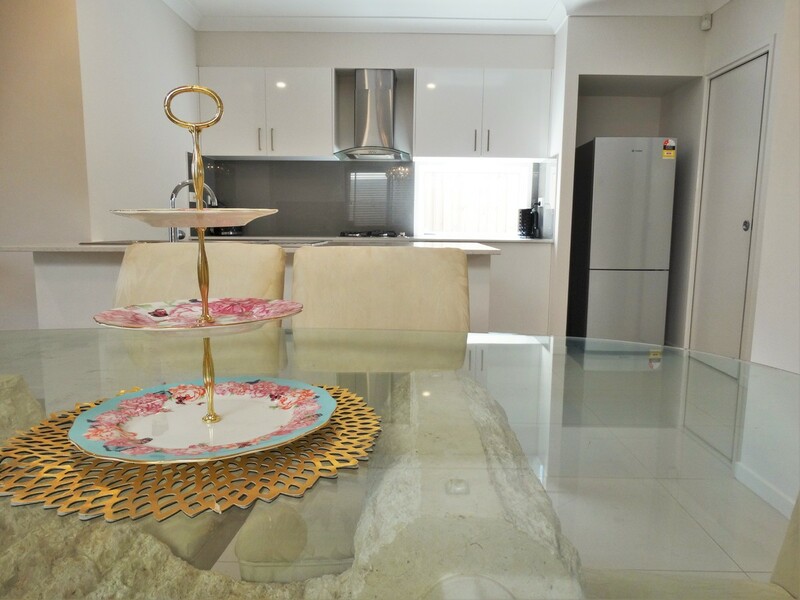 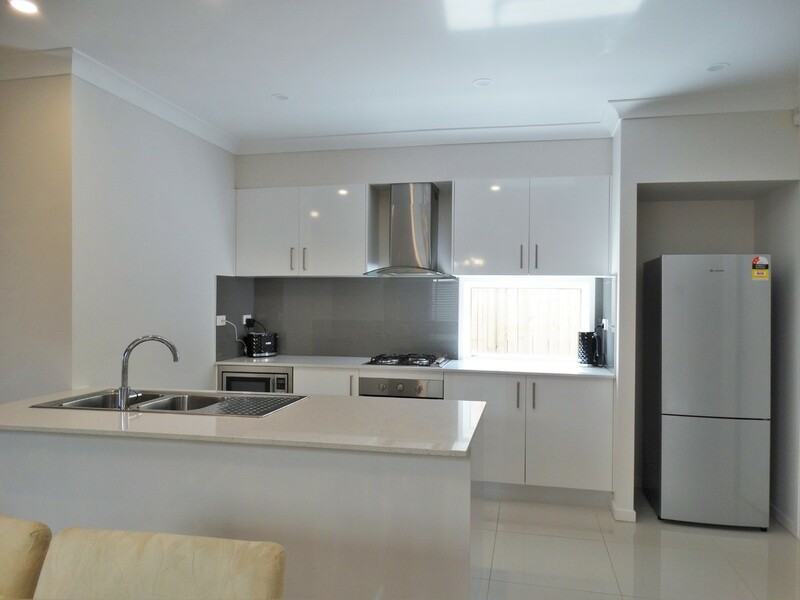 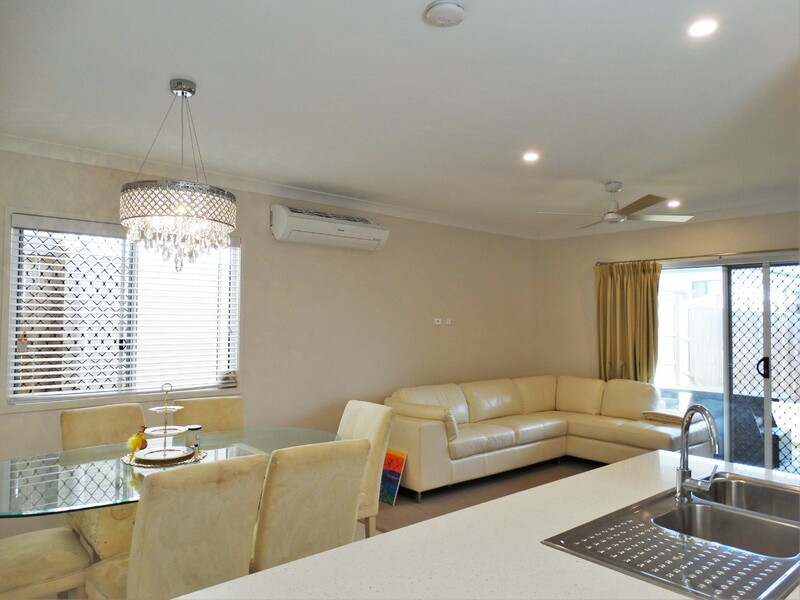 The kitchen is well designed with a dishwasher and built in microwave, large pantry and heaps of bench space! 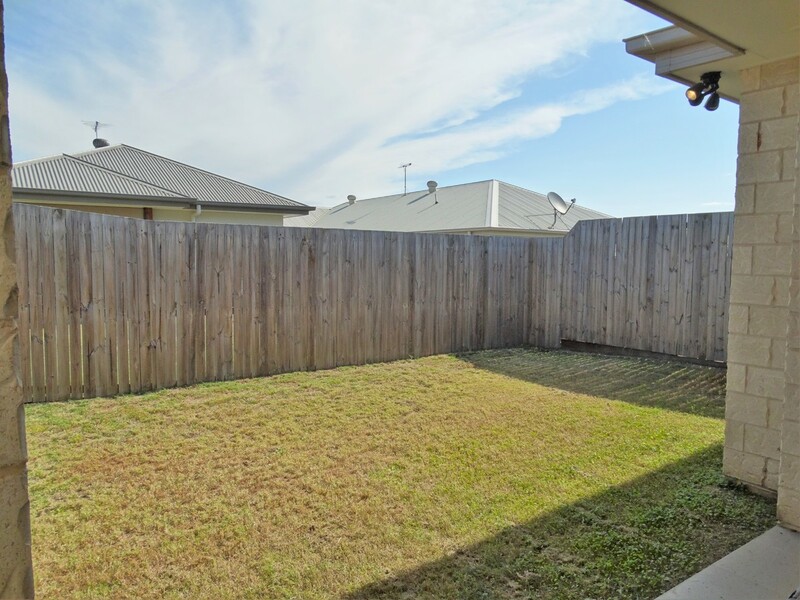 There is a covered alfresco and good sized fully fenced back yard! 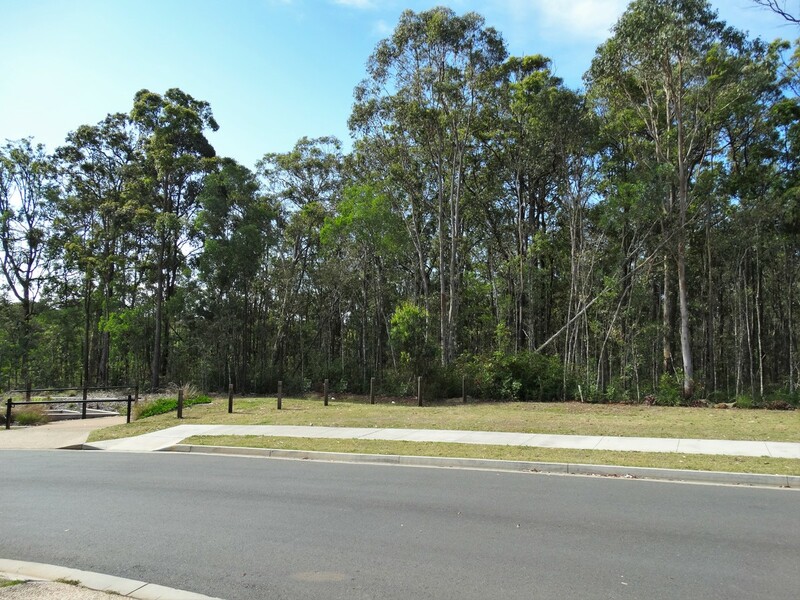 Located at the back of the Mode estate, you are nestled away from the hustle and bustle with a beautiful wooded view yet walking distance to the Westfield, IKEA and more!! 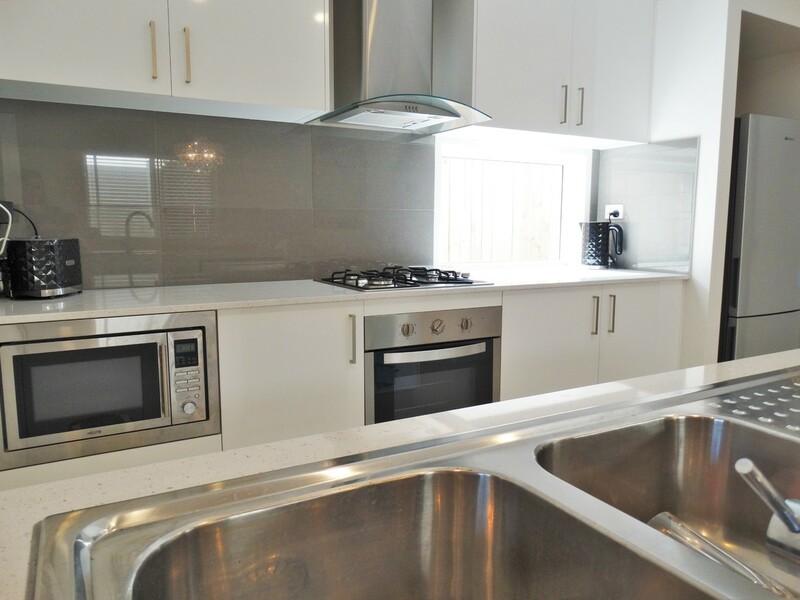 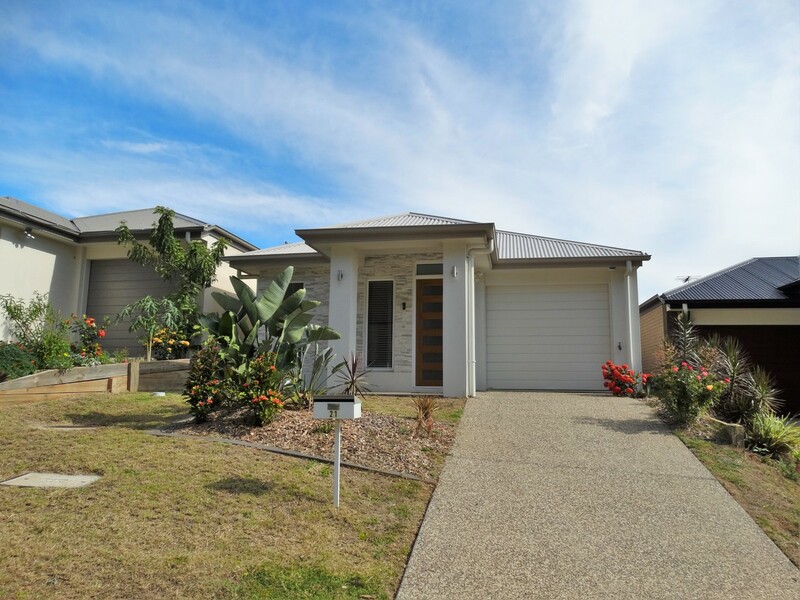 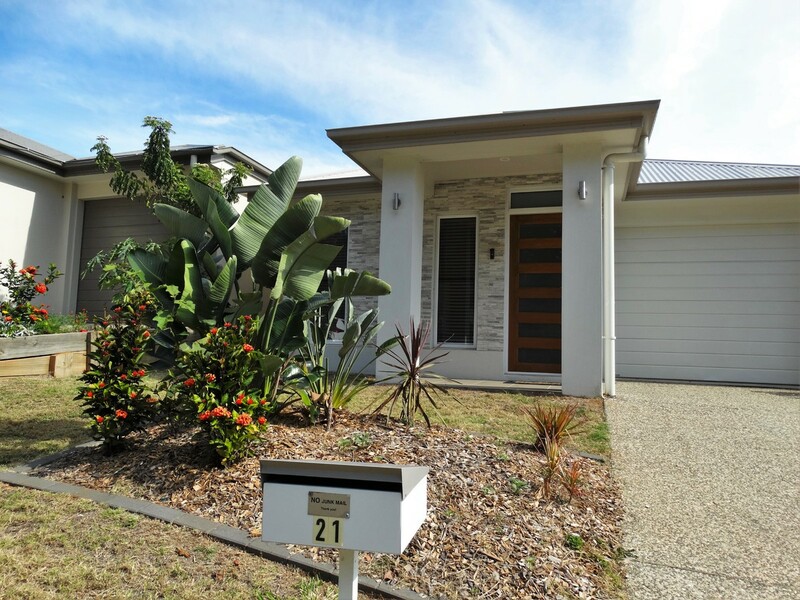 You’re sure to love this one with all the added features so don’t wait, call us today to arrange your inspection!